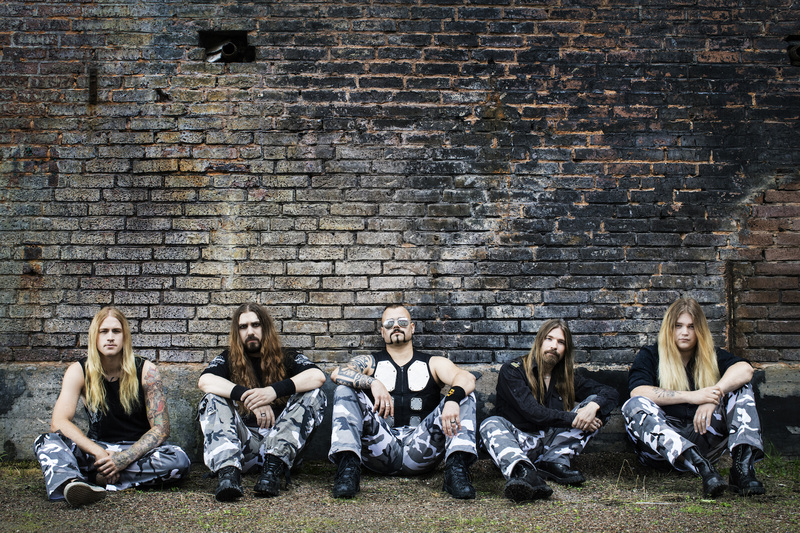 Swedish metal group Sabaton recently concluded a highly successful North American headline tour, playing sold-out shows all over the continent and bringing out their battalion of loyal fans in large numbers throughout. They visited Louisville, Kentucky as part of this trek, and that was where our writer Rosie Walker was able to sit down with guitarist Chris Rörland and drummer Hannes van Dahl to quiz them on 20 questions based on a wide range of topics. Listen to the entertaining chat below.